Transit services should be designed around passenger comfort and driving experience. This is the reason why so many visitors to Napa Valley are now booking their Napa limo service through our trusted team. Our experts at Napa Valley Tours & Transportation have decades of experience driving guests to destinations across the region. We’re now highlighting the unique value our Napa limo service is offering for local visitors. Take a trip in your personal limo to one of the many famed destinations across the Napa Valley Wine Country. Our wine tours are designed based on your personal desires and the guidance of experts in the industry. We can ensure your tours are designed so that you sample the wines you love and visit your favorite restaurants throughout the region. Whether you’re hoping to take in a baseball game after work or a football game on a Sunday afternoon, our Napa limo service ensures you have access to luxury travel options for the trip. Get a group together to enjoy an unforgettable game-day experience using our Napa Valley Tours & Transportation service. After a long flight you want to be able to relax in comfort and style. Our Napa limo service team will pick you up from the airport and help ensure you arrive safely at your destination. We also offer return trip services for your return flight home. 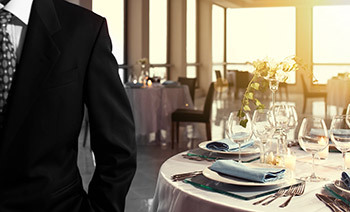 Our concierge services stand out for their level of customization capabilities. 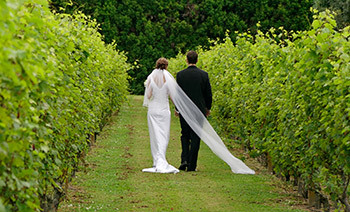 We can help you plan that ideal wine tour from the moment of pickup to the moment you return. Working with our team ensures you have access to the best wineries within the region and to the highest caliber of limo service for your trip. It’s the professional limo service all Wine Country visitors expect and deserve for an unforgettable experience! Our team at Napa Valley Tours & Transportation is here to help guide you when planning your transit service. To speak to an expert now, contact us directly! Let us take care of all the transportation details for your big day – we make it easy for you to enjoy every moment of your wedding and reception. The Napa Valley offers some of the most unforgettable dining experiences you’ll ever enjoy. Romantic French bistros, lively gastro pubs, or farm-to-table eateries – there are restaurant options for everyone. Let our experienced and knowledgeable concierge service handle all the planning for a custom tour or transfer that’s fully personalized and tailored to your preferences. The Napa Valley is famous for its wine, but it’s also close to a number of sporting venues. 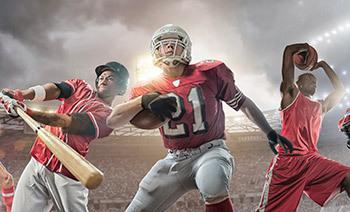 Choose from football, soccer, tennis, baseball, hockey or basketball games. Wherever you’re headed, we’ll get you there in style. 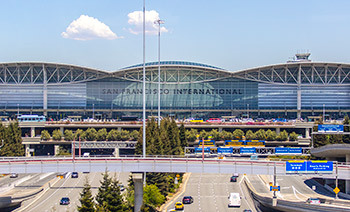 We are a true full-service luxury ground transportation limo and coach company serving the greater San Francisco Bay Area airports from our Napa Valley location. We offer ground transportation services to all commercial airports as well as regional and municipal airports. 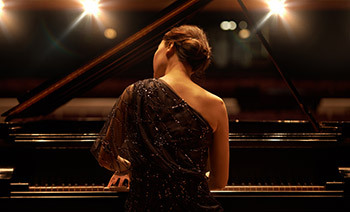 We love the arts as much as you – and we can organize tickets and transport you, your friends, and family to any one of the wonderful performing arts events in the Napa Valley. Our experienced and dedicated drivers will get you there safely and on time.